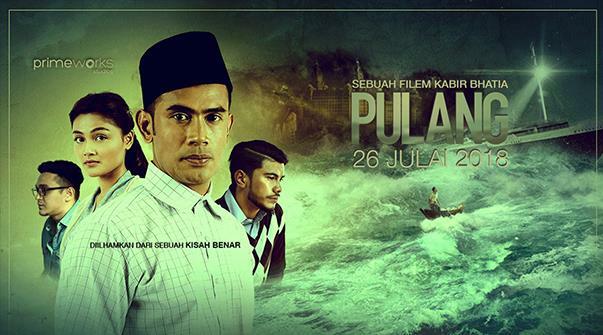 Inspired by a real-life story that took place in Malaysia during the '40s. It tells the story of husband and wife Othman and Thom. Othman decides to sail the world, hoping for riches, and promises his wife that he will return. 61 years later, she still waits for him.